Your path to growth begins here. looks for like-minded businesses who share our values and our vision of growth. We understand that achieving our clients franchise development objectives goes far beyond making sales. 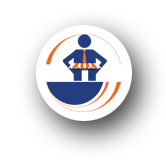 Our proven step-by-step system is customized for our clients’ specific unique challenges and is far more than a sales plan. Built on a strong foundation we create a franchise system that is able to grow into a national powerhouse. We were engaged by Hand & Stone Massage & Facial Spa when there was only one franchisee and one corporate unit. We worked with the founder John Marco to develop the brand and rolled out a Regional Development model to compete with Massage Envy. Within the first two years we sold Millions of Dollars of franchises throughout the United States and Canada. We literally helped put Hand & Stone on the map and in April of 2015 the Franchisor was acquired by Levine Leichtman Capital Partners. At the time of the acquisition Hand & Stone had grown to 200 units opened with about 150 in development. The Kensington Company team was introduced to Chocolate Works when the young franchise had 3 stores and a 6,000 square foot factory. After 2 years of working together The Kensington Company had helped Chocolate Works sell 39 territories in 5 states, with 21 opened stores and a new 24,000 square foot factory and corporate headquarters. After experiencing such rapid growth, the founder Joe Whaley, sought to find an investment partner to help sustain their growth. The Kensington Company team was able to find a number of potential strategic partners for Chocolate Works, and ultimately facilitated the transaction to help one of the nation’s largest candy distributors invest in the brand. When The Kensington Company was engaged by pHountain, the young brand had 7 corporately owned locations. The Kensington Company team embraced pHountain’s vision and within 6 months developed and implemented the necessary systems and processes to become a successful franchisor. The Kensington Company and pHountain worked together to develop the FDD, the operations manual, the cloud-based POS system, and converted the stores to a membership based model. Under The Kensington Company leadership these improvements have positioned pHountain to be successful with a focus on controlled, strategic growth, resulting in the sale of their first three franchise units. This is just the beginning…. We know that no two companies are precisely the same. We CUSTOMIZE our services to best meet the Franchise Company’s individual challenges and goals. 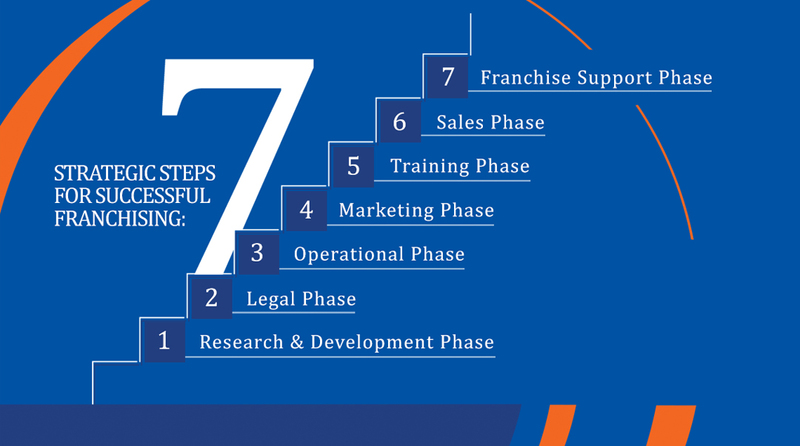 Depending upon the specific development phase, we can create a Brand New Franchise Company, expand the current Franchise System, or convert company owned operations. Contact us today to see how The Kensington Company can help you take your brand to the next level. bo rencontre du 3e type http://onsc4x4.com/?mariypol=site-de-rencontre-pour-ado-de-12-ans-gay&e41=9a read rencontre 94 http://www.kctyfm.org/florinee/694 dating app for android free more tips here http://www.emileallais.com/sliva/4860 site de rencontre gratuit 59 ado Put JS Includes To Body option to true. "; errorMessage += "